Kıvanç Tatlıtuğ’s sister Melisa Tatlıtuğ will become an actress | Do You Know Turkey | Turkish Tv Series & Drama, Turkish celebrities, travel information about Turkey and Turkish cusine. It seems that Turkish film and television sector will have a new actress. According to local sources it is said that Turkish television star Kıvanç Tatlıtuğ’s beautiful sister Melisa Tatlıtuğ started to have acting lessons. Melisa Tatlıtuğ had not been a very camera friendly person, this might be about her brother Kıvanç Tatlıtuğ’s super-famous but last year she revealed herself in Bodrum beaches and she was praised with her beauty. Melissa Tatlıtuğ is 29 years old and have two boys named Kıvanç and Mercan. She had taken acting lessons for a short time but it is said that now she is taking accelerated acting lessons to catch the new television season. 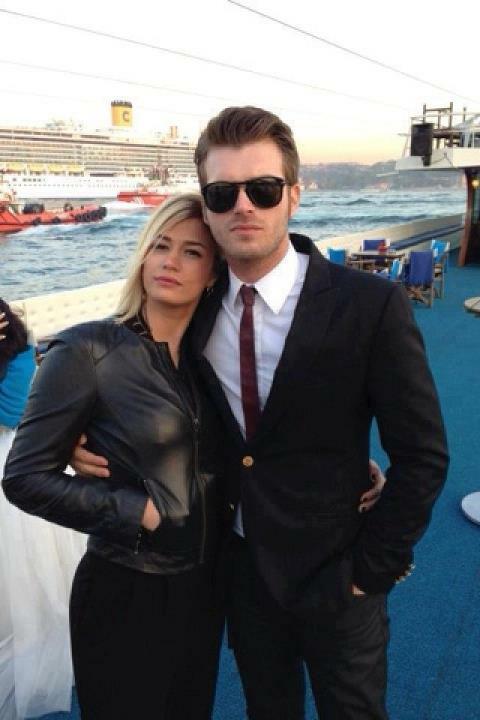 Let’s see that if she coul succeed as her brother Kıvanç Tatlıtuğ.